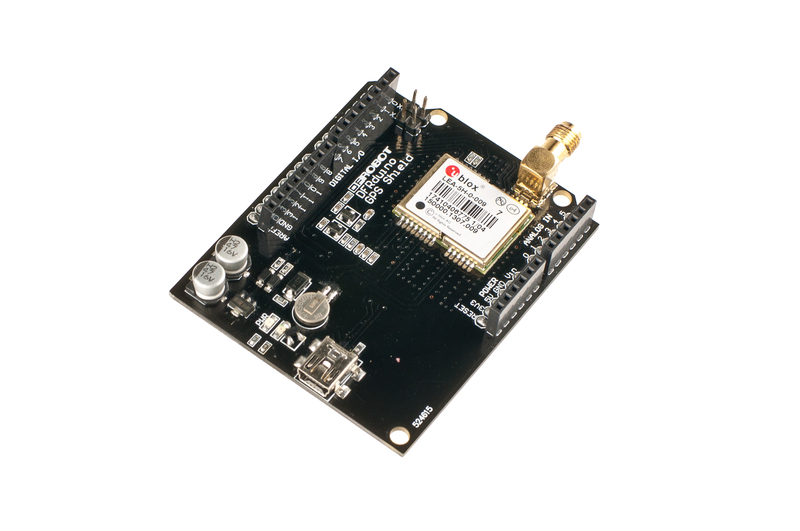 The LEA-5H is a high performance stand-alone GPS and GALILEO receiver module designed to allow easy, straightforward migration from its LEA-4 predecessors. It features u-blox' KickStart weak signal acquisition technology, as well as flexible connectivity options. The LEA-5H comes with built-in Flash memory that enables firmware updates and the storage of specific configuration settings in a non-volatile RAM. The built-in antenna supervisor supports external and active antennas, such as u-blox' ANN high performance GPS antenna.